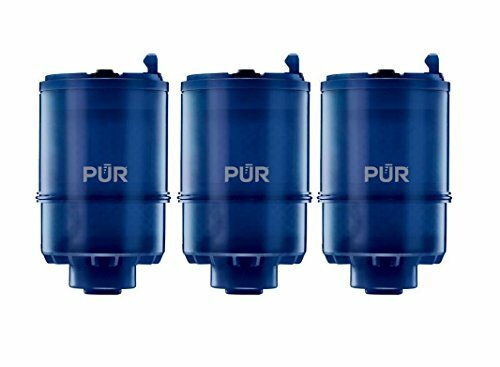 High grade carbon block, that removes over 99% of numerous potentially harmful contaminants which may be present in your water. Long lasting up to 3 months/100 gallons. SATISFACTION GUARANTEE --30 Day Money Back if you are not happy with your filter.